How has our Wired World turn Human Life into Robotic one? Home Blogs How has our Wired World Turned Human Life into Robotic one? How has our Wired World Turned Human Life into Robotic one? Though the Artificial Intelligence (AI) genie has already been come out from the bottle and today we cannot get it back in. we have seen plenty of robotic machines that can talk, work and even developed likes human body. However, human beings have also developed a wired world over the last few decades that are known as the internet. Currently, we are living in the connected world where we have to use the cell phones of different OS, gadgets and computer machines. In short, technology has been integrated with the human minds and with our lives and the contemporary wired world turning human lives into a robotic one. For most of us, yeah it seems funny, but looks around. You will get to know how the wired world has connected your to your family especially your kids and teens and business world as well. How is wired world influencing human brain? Biologically, we all know that our brain works at very according to our own willpower – so what about our daily life affairs with the contemporary technology and how it is turning our minds into robotic one? The wired world on our lives and society accused of being the root cause of raft of social issues. The element of text messaging, use of social networking apps, googling –they all have been in the dock over the last couple of decades and could be blamed for turning the human life into the machines. Experts are blaming the video games based on violence such as “sword attack, video games are creating behavioral issues among teens. 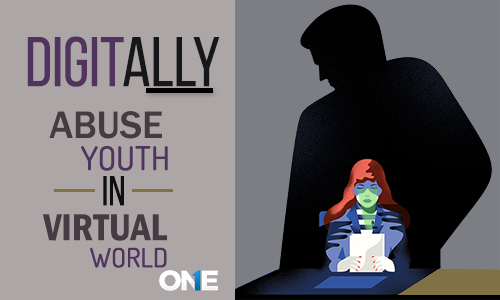 However, we are fully aware of the negative impact of augmented reality games on teens. 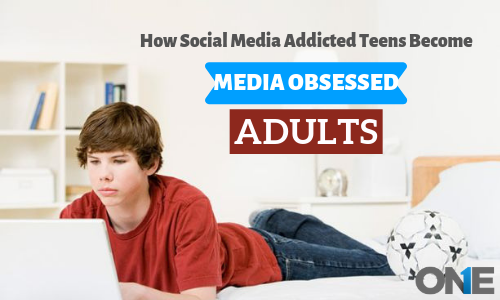 Social messaging apps such as Facebook, Snapchat, Yahoo, WhatsApp and other alike are creating narcissistic tendencies among teens. These are just a few headlines and in the current year, the obsession of digital world among the young generation in terms of plenty of social media trends such as latest “KIKICHALLENAGE” is the proof that wired world has grasped and controlled the human life and they are living robotic lives rather than the human ones. Is wired world changing how we think? Obviously, fear-mongering and tabloid journalism are contributing to the fullest, but on the other hand, the substance of the wired world is changing the course the way we behave and even the way we think? A decade ago, Baroness Susan Greenfield, the professor of Synaptic Pharmacology at Lincoln College, Oxford, has raised a question that the technology is changing and controlling our minds, our wisdom and our capacity to build a health real-world relationship. Having said that, technology or the wired world has turned human lives into robotic one, because our human feelings are lacking day by day and we are behaving like machines with no feelings but to get an advantage for themselves stored in the human memory. “The negative impact of electronic media use in young kids and teen capacity to learn, saying: “I am not saying that we would become IT Luddites, but we would be addicted, controlled and human machines in future, Greenfield stated that in the Guardian article. However, Greenfield has written an article in Daily mail in in which she has targeted the digital media as an area of concern: “in the middle of the century, human mind will become infantilised and will have short attention spans, capacity to empathize, but a will have shaky sense of identity she stated in the article. How has cyberspace integrated with our lives? The internet technology is a reality that is inescapable, you can remotely order the groceries, track locations of our mobile phones and gadgets track up the vast amount of data and seems promising us it will benefit us. But, on the other hand, the connected world or digital revolution over the years has made us dependent on it to the fullest you want to talk someone, you have press cell phone keystrokes to make audio and video calls, to share media stuff such as photos and videos and even to send or receive emails. Yeah! It seems fine and wonderful in terms of advantages, but on the other hand, when it comes to its vulnerabilities such as the use of social media apps has made us obsessed staring at the cell phone and computer machines screen all the time is producing number of vulnerabilities. You may have seen cell phone users walking on the roads, sitting at park or railway station benches spending hours and hours on the screen and today we are living the in the world that is full of an immense sense of isolation behaving like robot machines. The wired world is continuously changing and influencing our minds that become underdeveloped by depending on the virtual experience and people also losing the emotional depth, spending too much time and giving every privacy on the digital world by living vicariously online. On the other hand, the world outside our windows is full of fun, hardships, and emotions and full of collective gathering. According to the Chinese research that has published in the journal PLoS ONE in June this year says, “The internet obsession and the atrophy in the brain in young people.” The young teenagers especially studying in the colleges and universities and are addicted to the wired world – finding that regions of their brains have decreased grey matter volume. Does the wired world make us more human? “The wired world is evolving us” The Cyborgs anthropologist Amber case stated that. We have become a screen –starring, button –clicking a new kind of human sapiens. Today, we are dependent on the external brains such as cell phones, computers, and gadgets in order to communicate, memories; even we are living outside secondary lives. So, we have to admit that the wired world and the machines have concurred with the human beings. So, we are all Cyborgs Now. Cyborgs mean a hypothetical person that physical capacities further developed with the mechanical elements built into the body. In short, the wired world as the whole has connected us with each other and has made us more human. But on the other hand, when a family sit in the lounge and watching the movie or having a dinner or lunch. 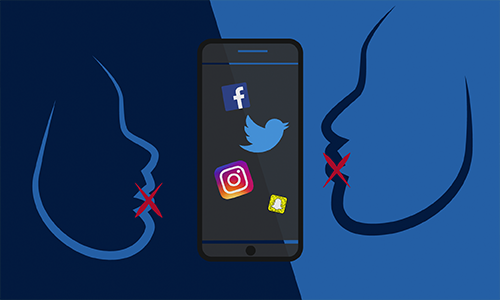 They seem busy posting news feeds on social messaging apps, replying someone’s text messages, sharing snaps on the SnapChat or sending someone Facebook Voice calls, posting photos and videos for appreciation, but sitting under one roof does not make a difference. Seemingly, humans are using the technology, but in reality, they are being controlled by the wired world and seem they are obeying commands like robots. 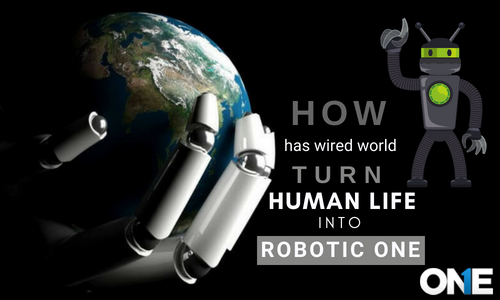 Hence we can say that the wired world has turn human life into the robotic one. The modern wired world has made us screen starer, button clicker and controlling our minds. so, we humans living robotic lives.